I’ve got an assignment to bring a side dish for Easter Dinner. Anything I’d like. So what’s that going to be? I turned to the internet to find 15 fabulous side dishes that I can bust out quickly and that are still delicious! 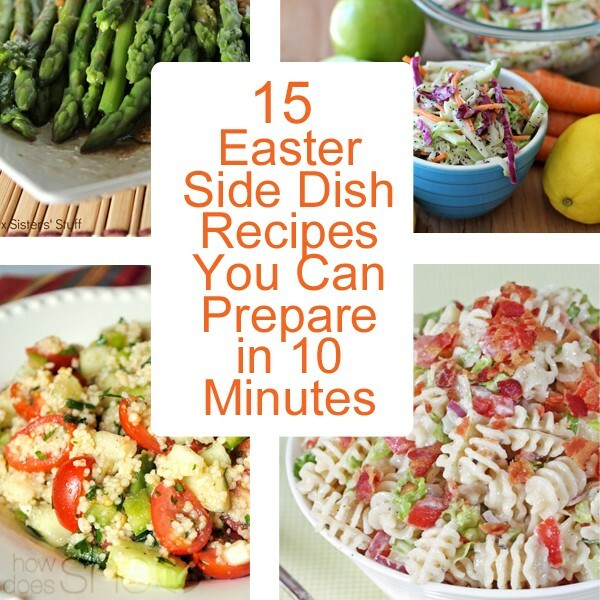 Here are my finds…in case you need some great Easter side dish recipes too! 1. Albeit the slow cooker won’t be fast but throwing the ingredients into it will take no time at all. 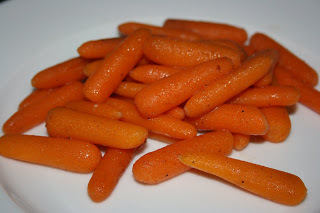 I think I’m going to be making these Crockpot Honey and Cinnamon Glazed Carrots for my family dinner! YUM! 2. 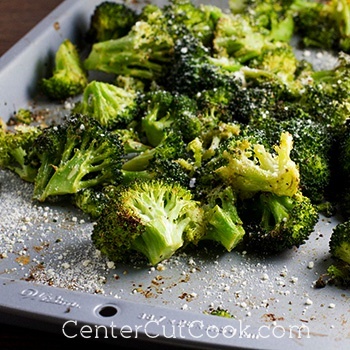 How about trying some Roasted Garlic Parmesan Broccoli? About 5 minutes to prepare, this one looks amazing! 3. 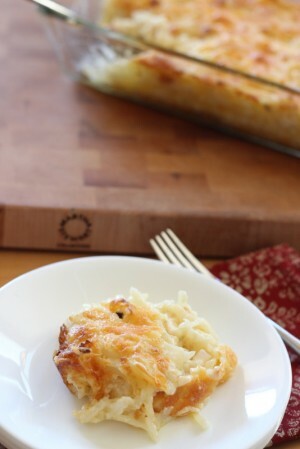 Of course, no Easter dinner is complete without the Cheesy Hashbrown potatoes. Looks like a super easy recipe! 4. 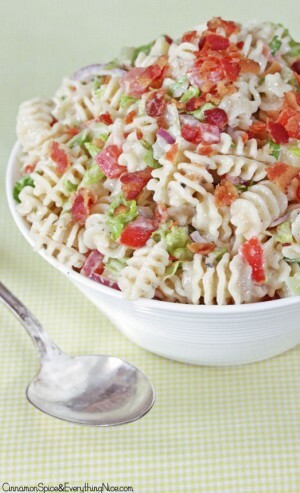 This Ranch BLT Pasta Salad is perfect for a warm spring day! 5. 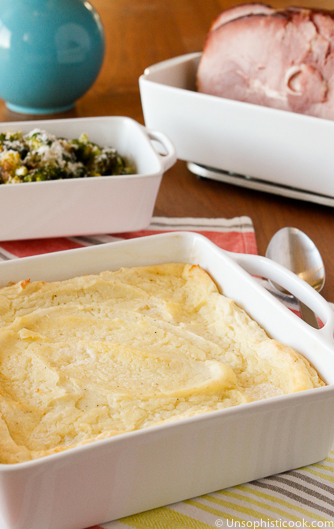 Did you know you could make your mashed potatoes ahead? Fabulous plan! 6. 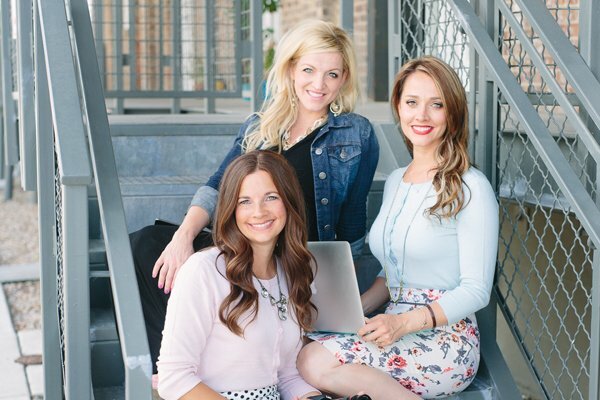 I’m thinking we need a fancy dinner all the time with all these delicious recipes! 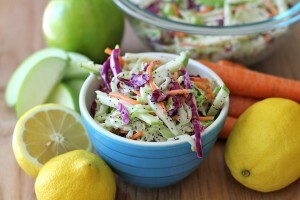 Doesn’t this apple and poppy seed coleslaw look fantastic? 7. 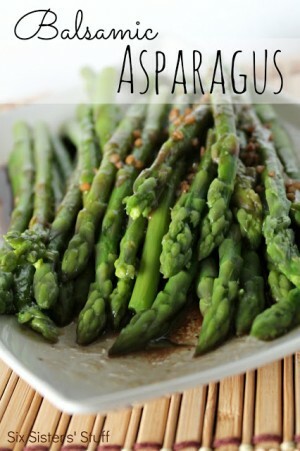 Another delicious recipe, this balsamic asparagus would be the perfect addition to your ham dinner! 8. 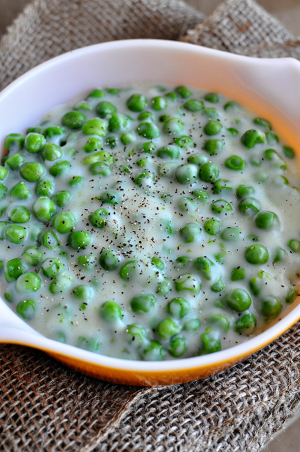 Creamed Peas is a simple side dish that looks just perfect! 9. 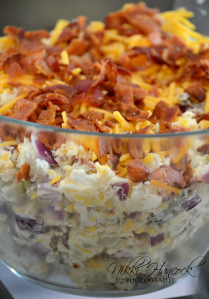 If you like your potatoes this way, this loaded baked potato salad looks pretty dang yummy! 10. 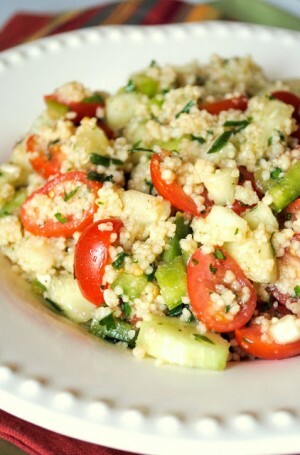 Here’s a yummy garden couscous salad that will make a perfect addition to that Easter dinner! 11. 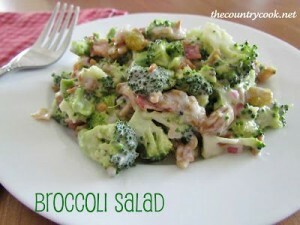 This Broccoli Salad is a great way to eat those healthy vegetables! Looks delicious! 12. 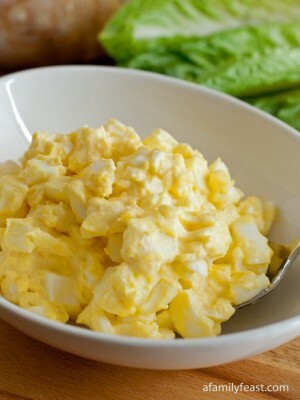 Gotta have a classic egg salad! 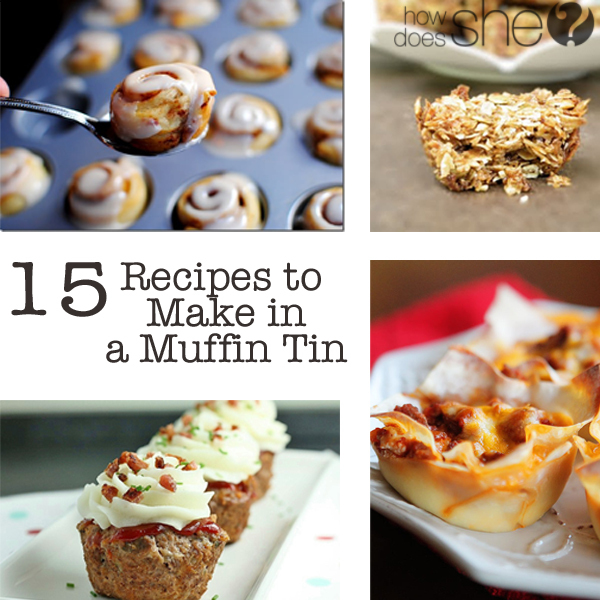 This is one of the kids’ favorite recipes at our house! 13. 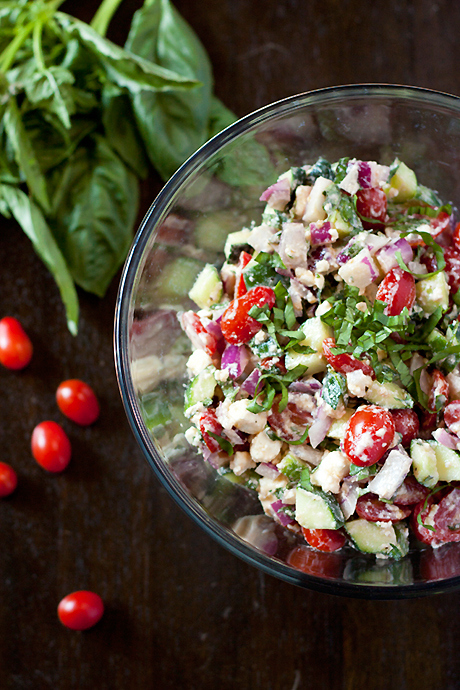 A great way to use up those fresh veggies from the garden, this cucumber tomato feta salad looks pretty amazing! 14. I’m thinking the kids would love this one! 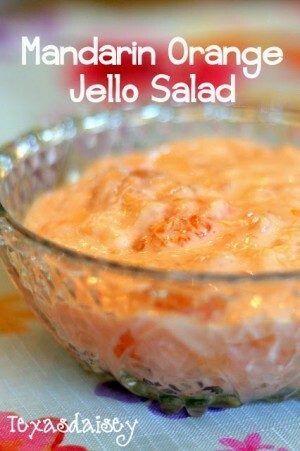 Try out this Mandarin Orange Jello Salad at your house! 15. And one more jello recipe for the kiddos! This Cherry Jello recipe has pudding? Count me in! I’m thinking they all look delicious! The problem is choosing just one! Happy Easter! 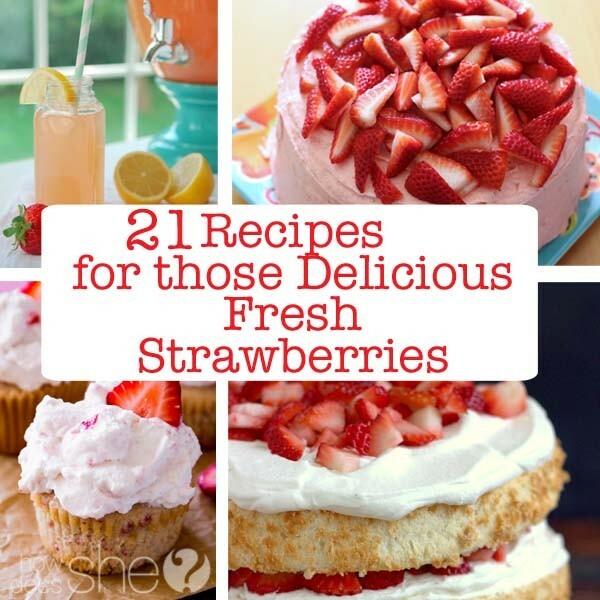 Thanks for sharing these easy to cook recipes they look delicious. They are very healthy and even small children will love it. I would love to try it for my daughter. Keep sharing such delicious and healthy recipes.